The novel tells the story of an assistant district attorney who is investigating the murder of a 14-year-old boy. Eventually, the case takes a turn when the evidence begins mounting against the assistant district attorney’s own son. Evans will return to the Marvel Cinematic Universe in next year’s Avengers 4. 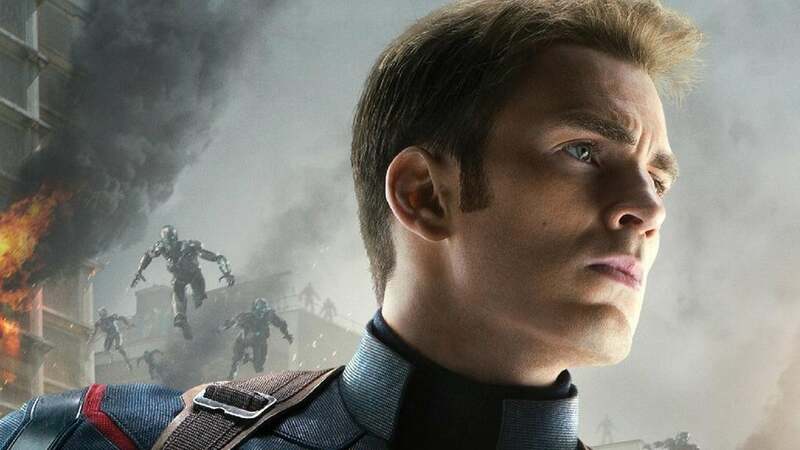 Evans recently said he expects Avengers 4 will be his last turn as Captain America. Evans is also set to star in the disaster thriller Greenland, directed by District 9’s Neill Blomkamp.